Set well back from the road, on the banks of the Macleay River, on 3 acres, its impossible to beat the fantastic location of Kempsey's leading accommodation facility. 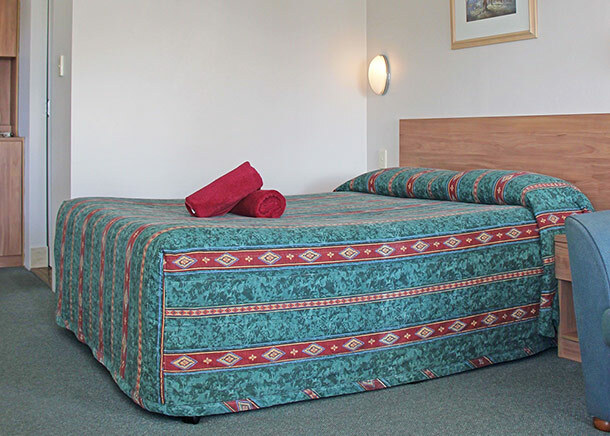 The Colonial Court Motor Inn is sure to meet your travel needs. smaller in size with a double bed these rooms are built for small creature comfort, opening out to a large grassed area these rooms enjoy the evening sunset. 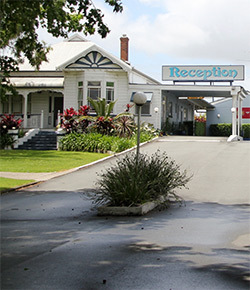 LCD TV, wireless broadband, austar, ensuite. 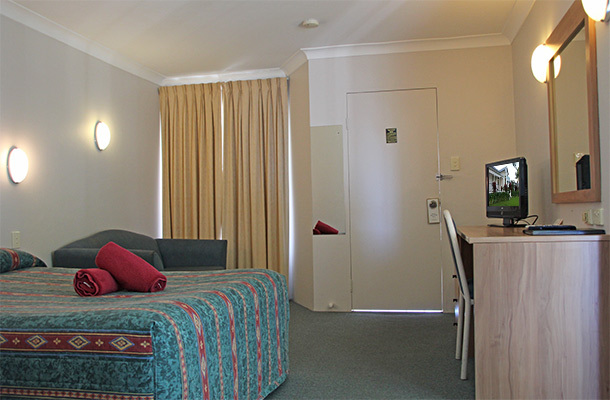 These rooms are great for a family of 4, they featue LCD TV with DVD, austar, ensuite, wireless broadband. These rooms are perfect for a great night sleep well off the highway, they have a large LCD TV, wireless broadband, ensuite, austar, ensuite. This room is fantastic for large familys or for working people who wish to share, it is HUGE this room has wireless broadband,BIG LCD TV, ensuite, austar, microwave. These rooms are great for budget consious people, small and comfortable. It has a LCD TV, ensuite, wireless broadband, austar.